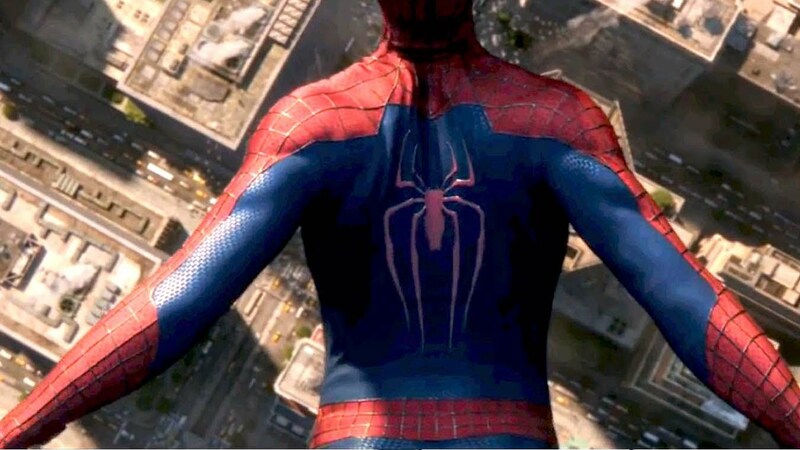 GeekRex | Rumor: Is Spider-Man Headed To Marvel Studios Finally? Rumor: Is Spider-Man Headed To Marvel Studios Finally? Latino Review (possible spoilers at the link) is reporting that Marvel and Sony have worked out a deal that would land the film rights for Spider-Man back with Marvel, or at least in a temporary fashion for the upcoming Avengers: Infinity War Part 1 in 2018. They also state that current Spider-Man actor, Andrew Garfield, would be replaced in the role. This isn't the first time that the two studios have been reported to be in discussion regarding the character. Back during the development of the first Avengers film, Marvel and Sony discussed having Oscorp Tower appear in the skyline of Manhattan as a small Easter Egg in the Joss Whedon-directed team-up. The production time-table prevented that from coming to fruition, but per emails received in the recent Sony hack, Marvel and the Spider-Man franchise's current home continued discussions. What we do know, again from those emails, is that Sony was planning a "Spidey-summit" this month to discuss their future plans for the character. If that summit already occurred, it's possible that a deal could have been hammered out with Marvel immediately following. Or this could be all a lot of noise. Its difficult for me to imagine that Avi Arad could be shaken from Spider-Man terribly easily, and as Devin Faraci reports, he and Marvel head-honcho Kevin Feige do not work well together. Regardless, the idea of the character under the auspices of Marvel Studios is a much more promising development for Peter Parker and his fans, given how The Amazing Spider-Man 2 turned out. On the other hand, how many times can we be teased with this possibility?